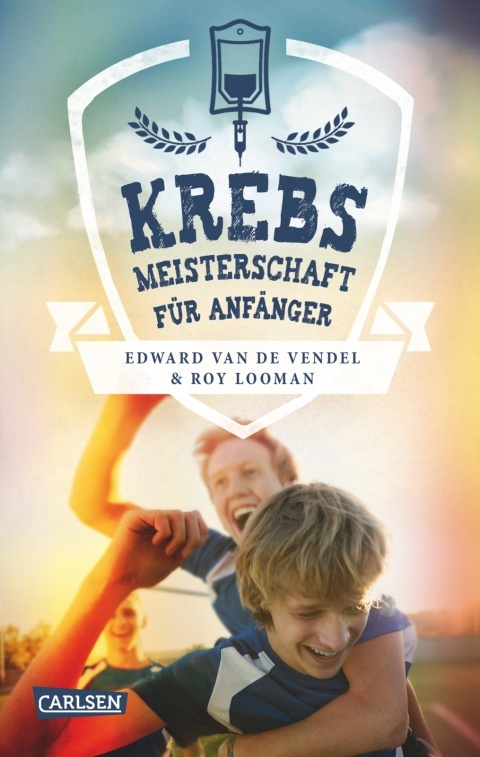 The German translation of THE CANCERCHAMPIONSHIP FOR JUNIORS, the book that I wrote with Roy Looman (it's based on the story of his life) was chosen as one of the Besten Sieben in December 2016 (the seven best children's and young adultbooks, chosen by 29 jurors from Germany, Austria and Switzerland). That's a big honour! The book was translated by Rolf Erdorf and in German it's called KREBSMEISTERSCHAFT FÜR ANFÄNGER (Carlsen Verlag). The rights for this book can be seen here.